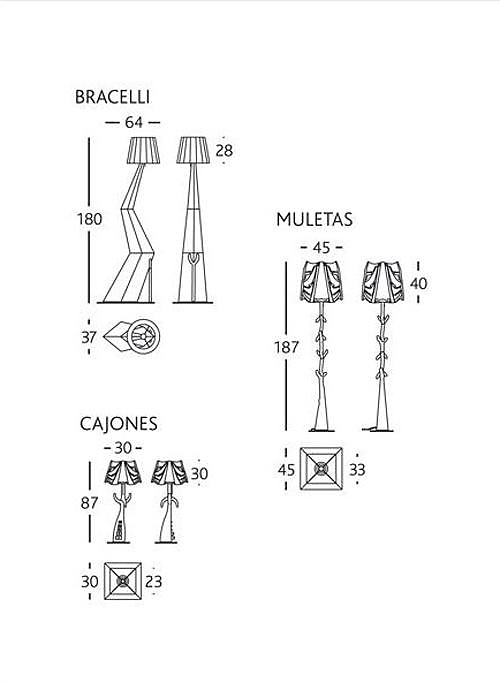 Bracelli, Muletas, and Cajones lamp-sculptures by Salvador Dali. 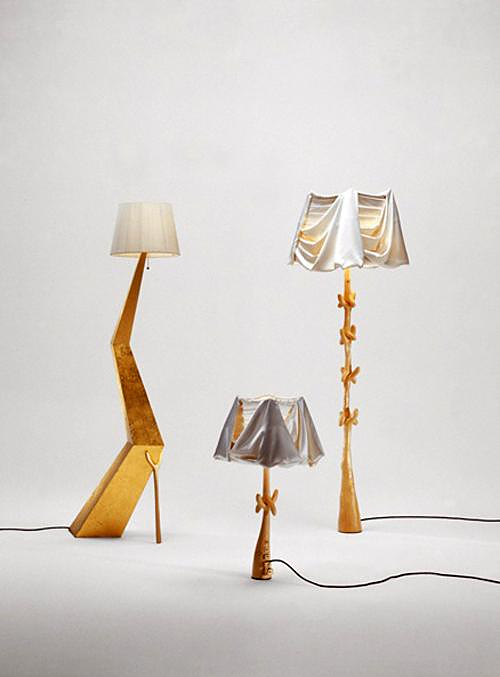 HomeBlogHome DecorBracelli, Muletas, and Cajones lamp-sculptures by Salvador Dali. 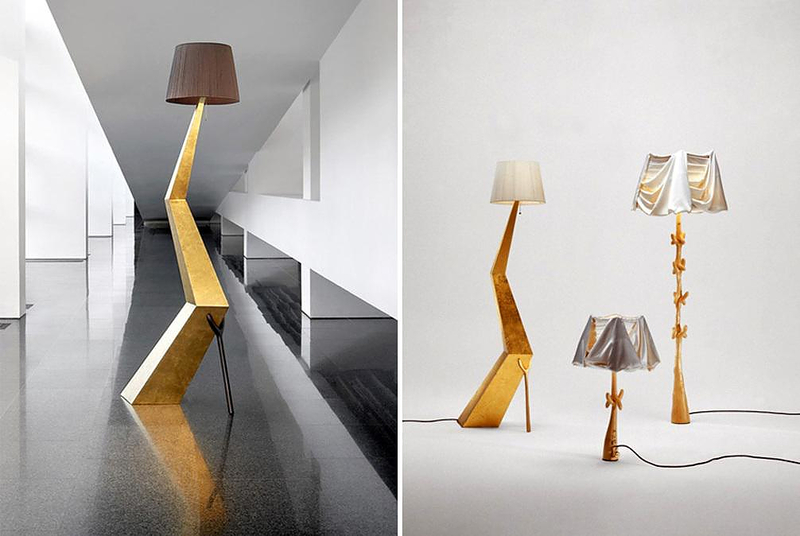 The Bracelli floor lamp, the Muletas table lamp and the Cajones floor lamp were designed by Salvador Dali in the 1930s and they look as if they jumped out of Dali’s famous psychedelic paintings. During the 1930s, while he resided in Paris, Salvador Dali, supported by a circle of friends, worked on the implementation of his vision and style to artistic creations above and beyond the pure pictorial art. 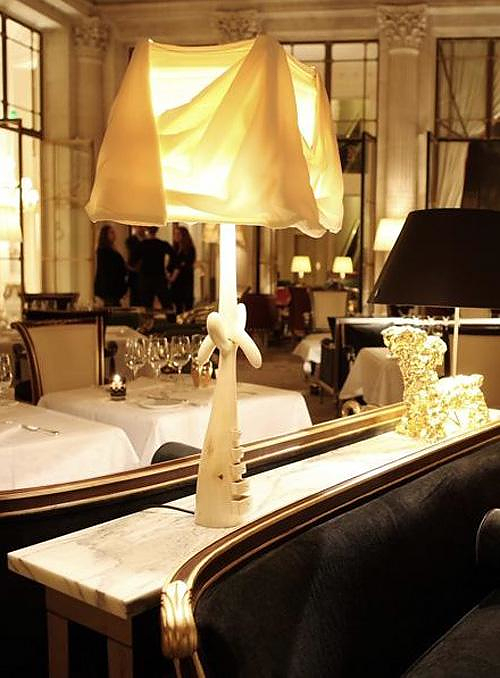 One of his supporters was Jean-Michel Frank, a furniture maker and decorator of recognized prestige in the Paris of those years. 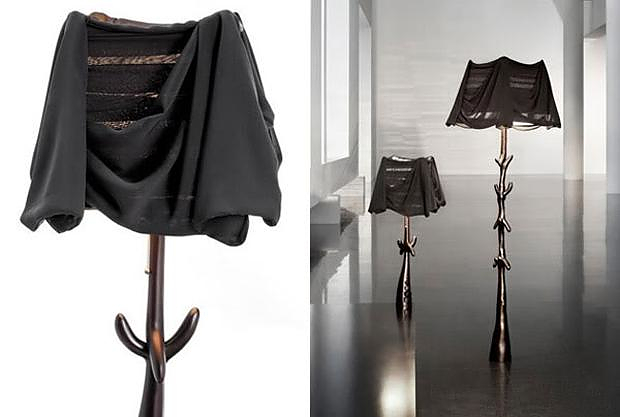 The cooperation with Dali led to a variety of interesting objects that reflect Dali’s extreme surrealism through furniture and other decorative items. 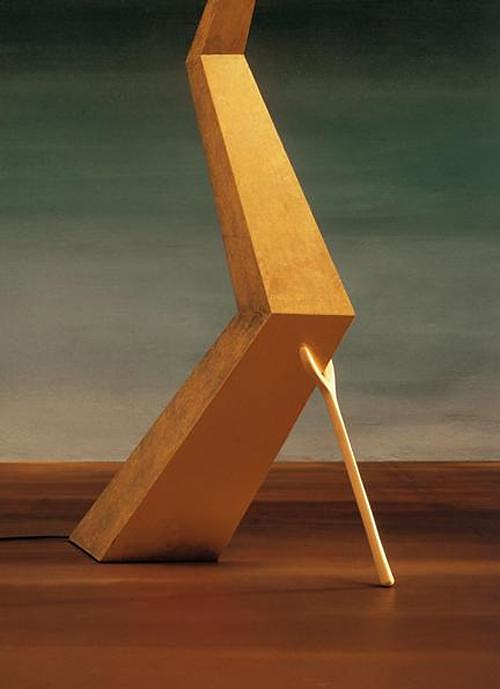 In the 1990s a group of experts, led by Oscar Tusquets, set themselves the task of turning the furniture Dalí had drawn for Jean-Michel Frank into reality. 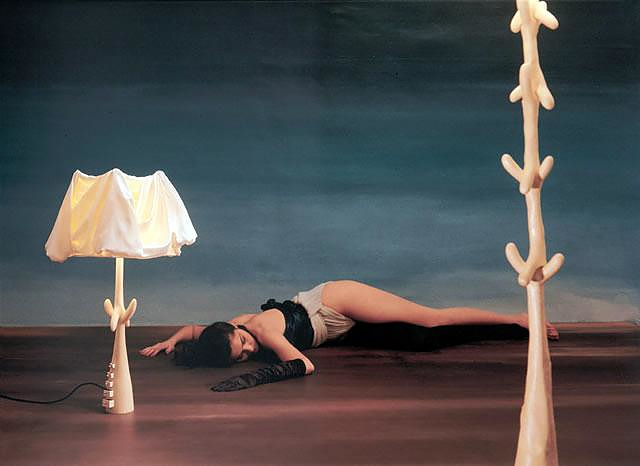 Amongst these items were the three magnificent surrealistic lamps. 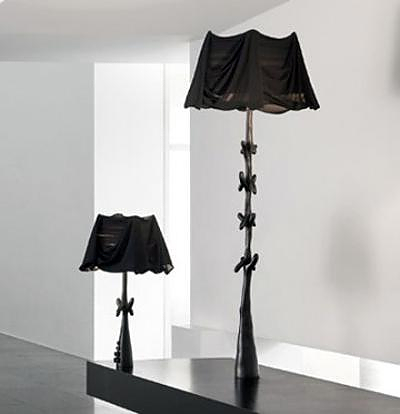 The prototypes were made by the sculptor Joaquim Camps and b.d Barcelona Design organized the production and exclusive world marketing. 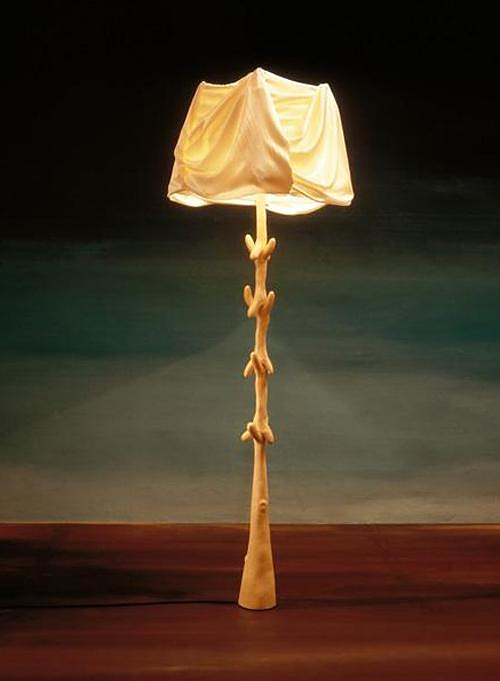 Many of the objects created by Dali and Jean-Michel Frank were used for the decoration of Dali’s Villa in Port Lligat and other sophisticated architectural-decorative projects of the times such as the Presidente hotel club in Acapulco. 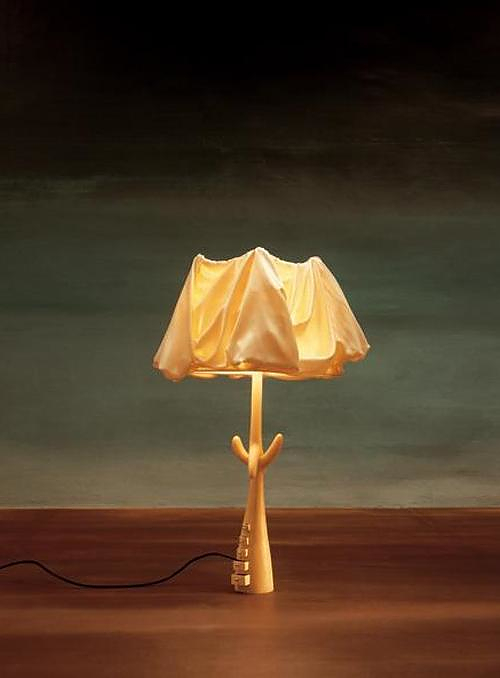 Dalí’s work was not restricted to the traditional furnishing elements, it also included tap fittings, handles, door-pulls, printed fabrics and objects may other objects. 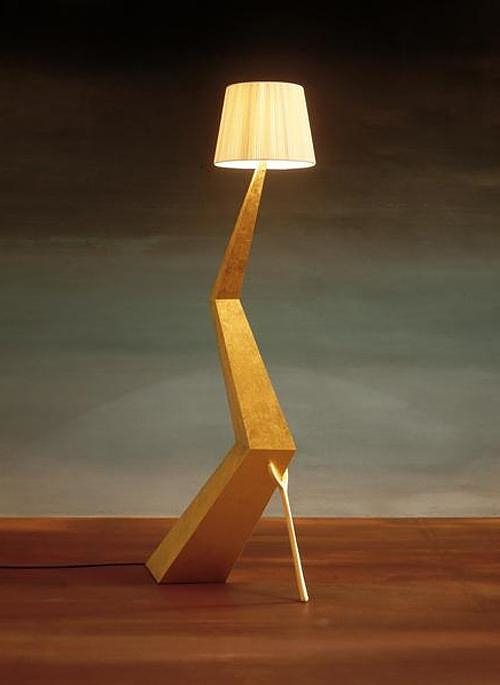 As a genuine Spanish company b.d Barcelona Design continues until today to produce a series of products based on designs of the famous painter. 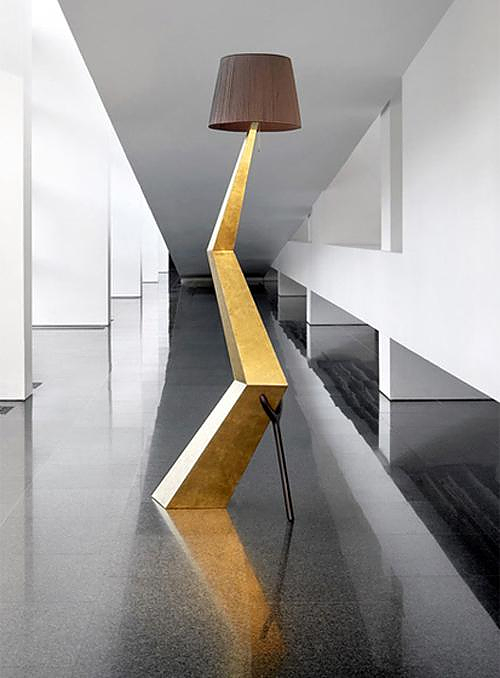 These unique items are a undoubtedly a tribute to this great artist. 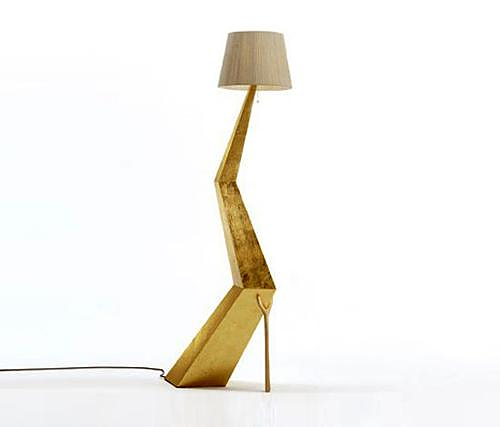 Brazil Lamp by Danese Milano.